This year there have been an awful lot of anniversaries, but nobody has feted as Ubisoft. After six months of gifts and promotions, the French company puts the finishing touch to the commemoration of his three decades in the gaming industry giving away the third installment of ‘Assassin’s Creed’ to all PC users. 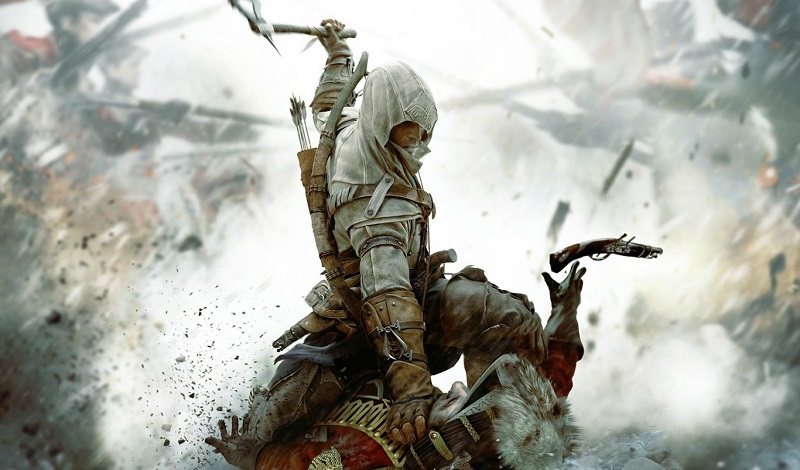 ‘Assassin’s Creed’ is not only a license, is the evidence supporting a French company can compete in pace and ambition with any American or Japanese company, and although the third installment of the main series has not had the same reception two first titles, you cannot ignore that this is a very grateful detail. In fact, the title could not come at a better time : soon will premiere the film adaptation of the own saga of the Assassins in a year in which Ubisoft decided to take a short break to the prolific license throughout 2016 to take it up with batteries and enthusiasm for the series fully charged. 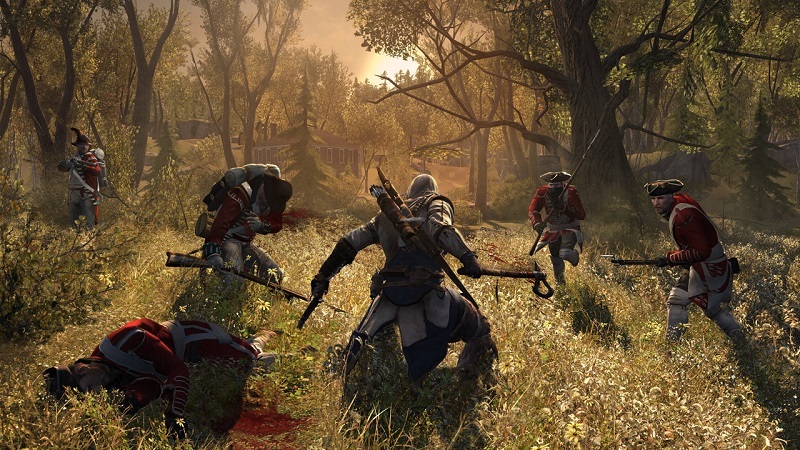 We offer Assassin’s Creed III, the game that can get in the skin of a Native American Murderer and uncover the truth that lies behind the most terrible war in history: the American Revolution. As always remember Joystiq, the process to clinch the game is very simple: from the memorial site just need to access our Club account Ubisoft or create an let us not take more than 5 minutes- in order to associate the digital copy of the game to our profile. Thus, those who have been from the beginning following the commemoration have seen their game library has generously expanded as varied and interesting games like “Far Cry 3: Blood Dragon’, ‘Beyond Good & Evil’ or ‘ Prince of Persia’. We hope that the next decade is full of fascinating titles … and Ubisoft repeat this initiative to reach 40.